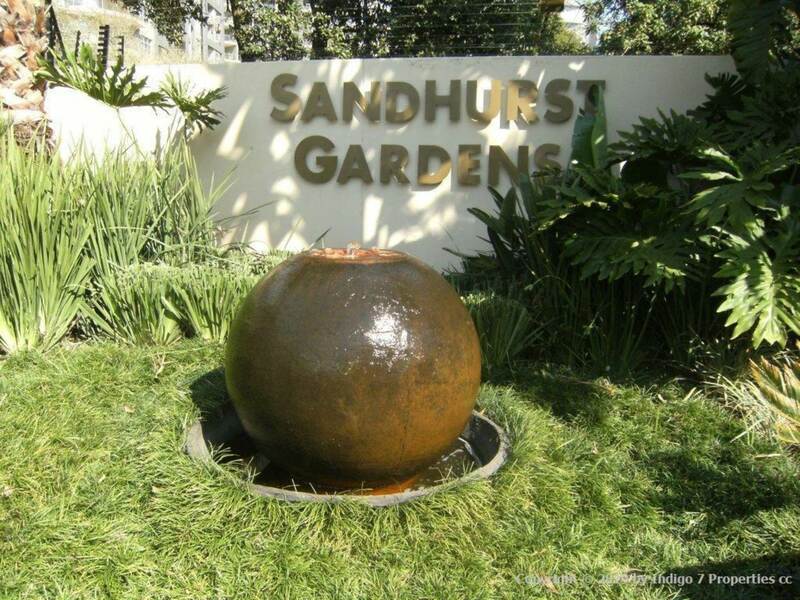 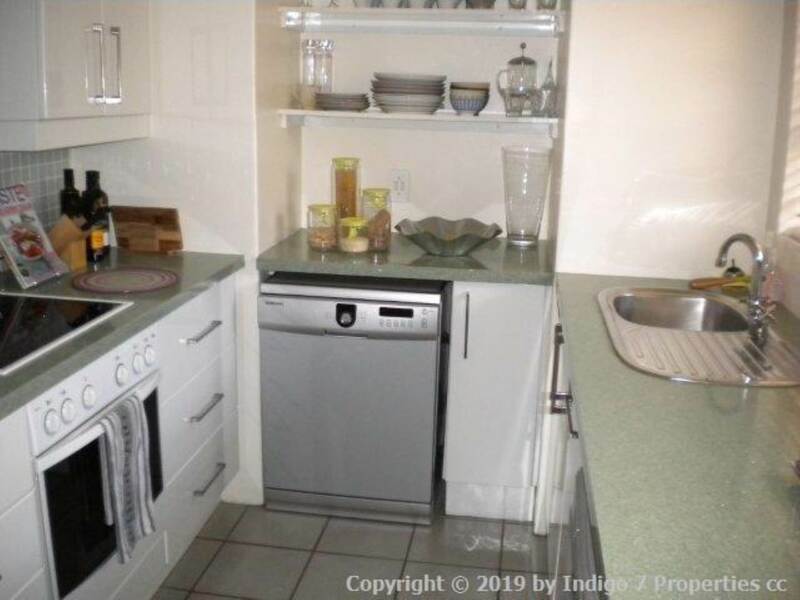 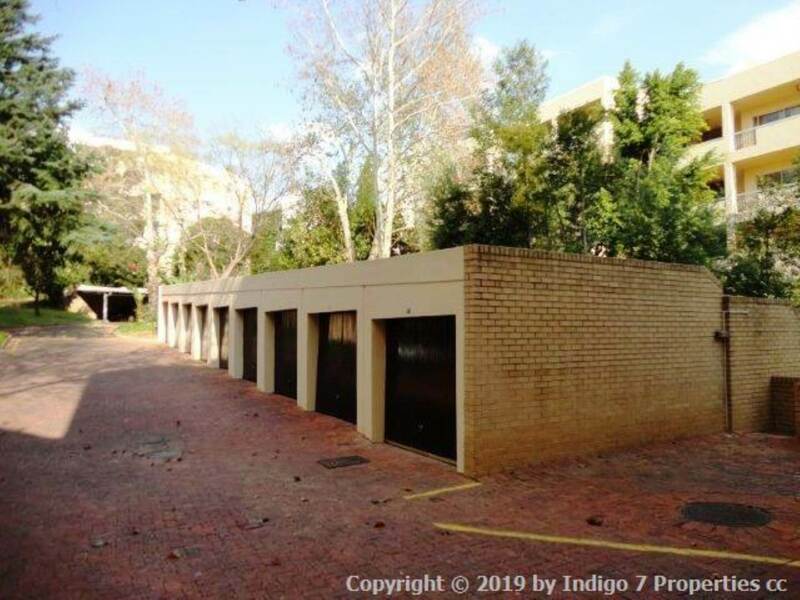 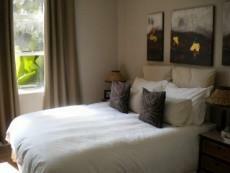 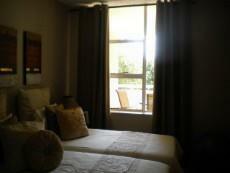 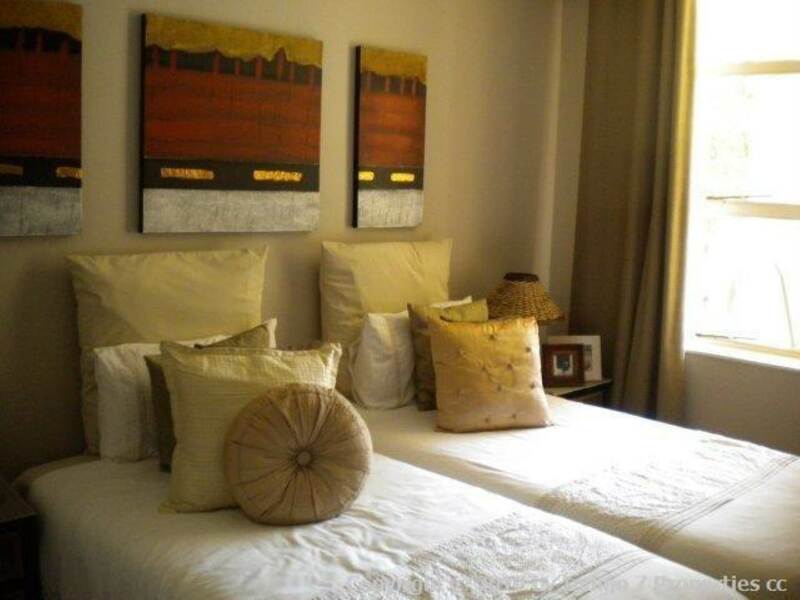 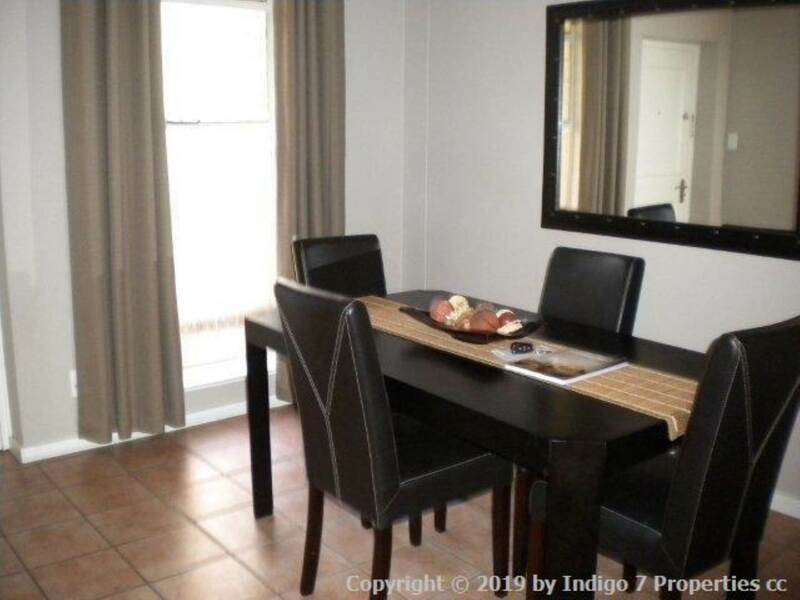 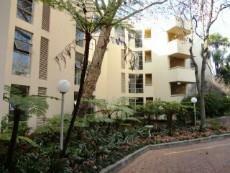 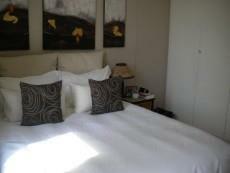 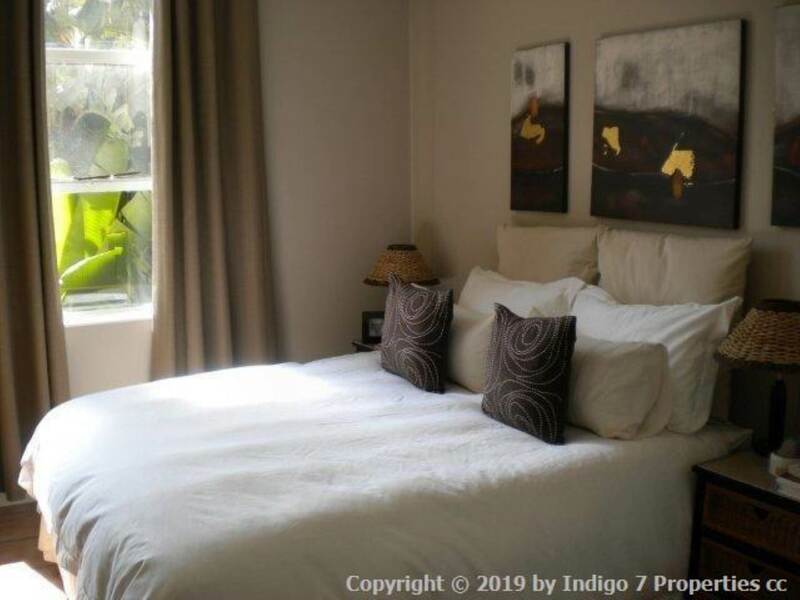 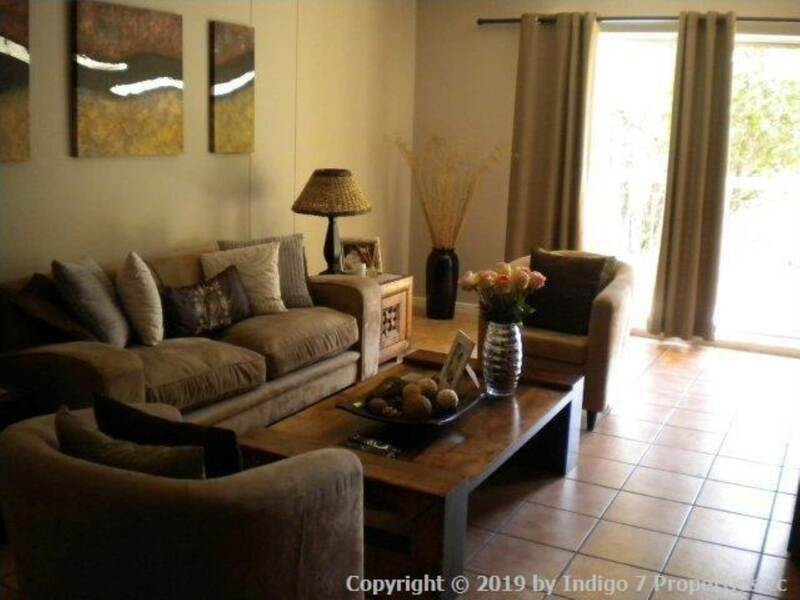 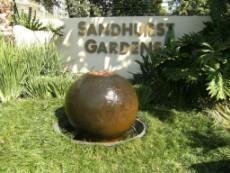 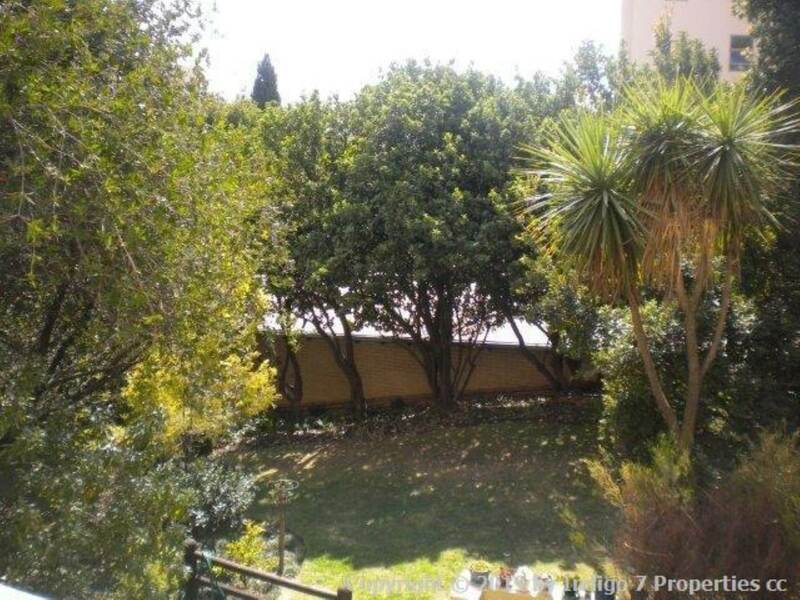 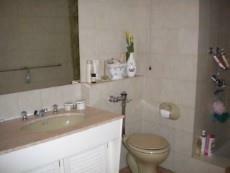 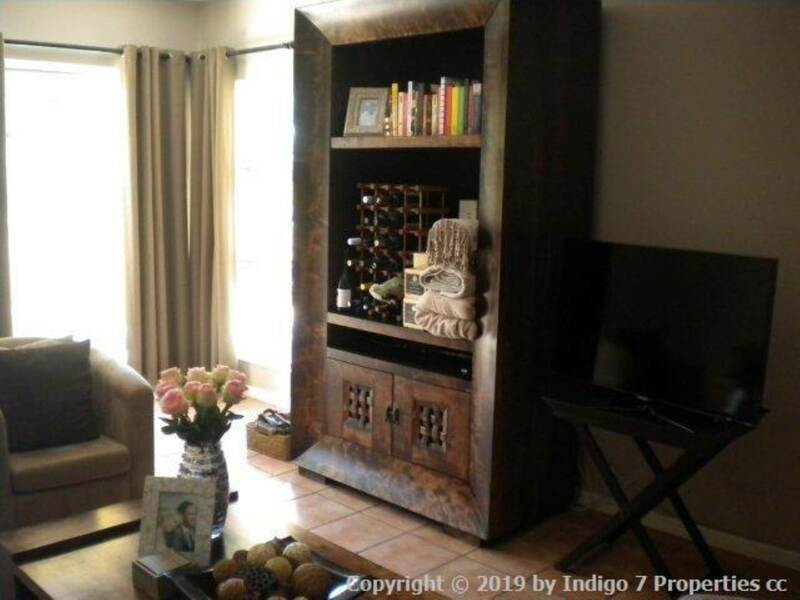 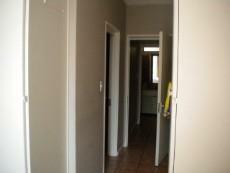 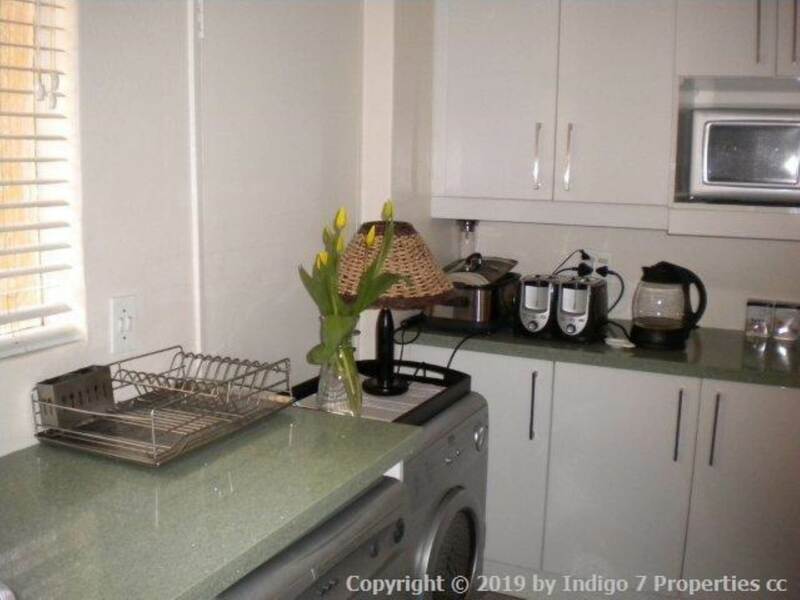 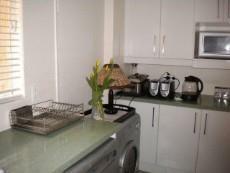 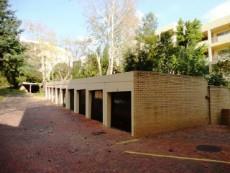 Lovely, partly renovated,spacious apartment located in very popular complex in Sandton, Sandhurst Gardens. 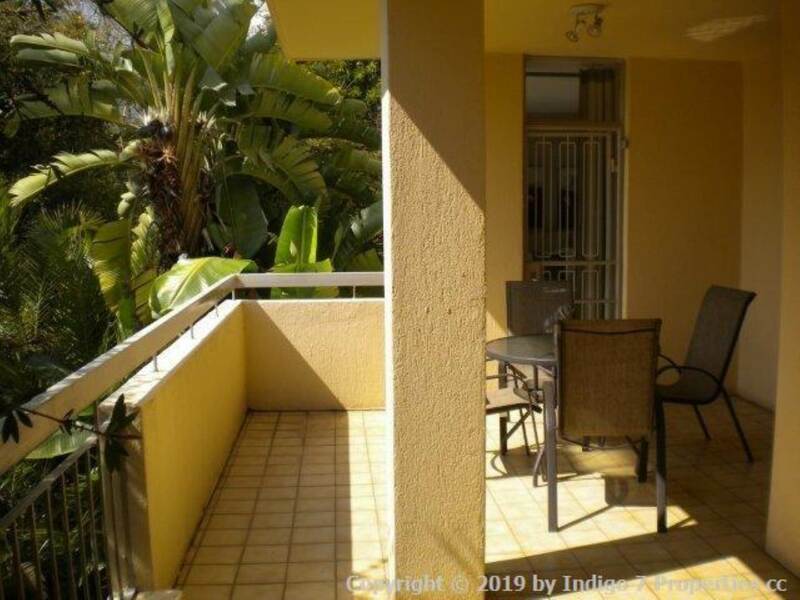 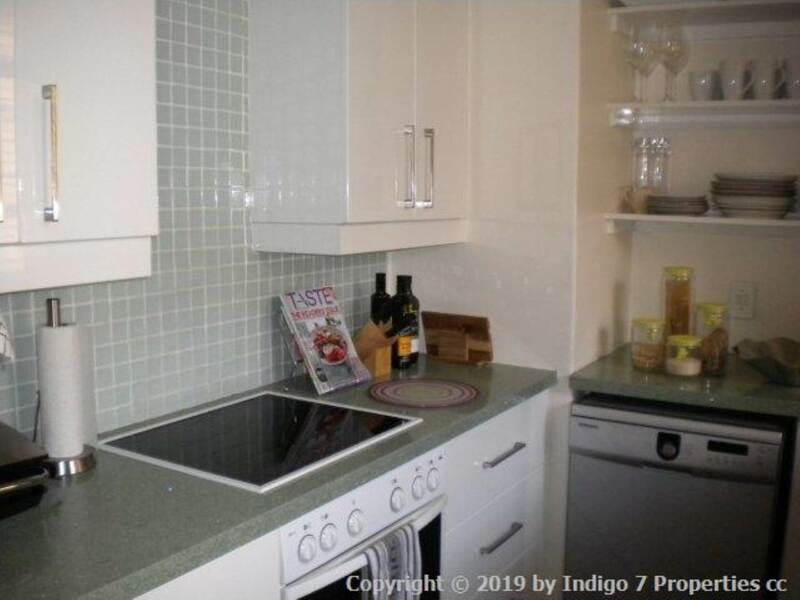 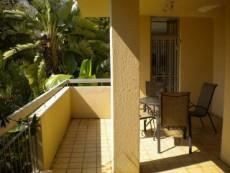 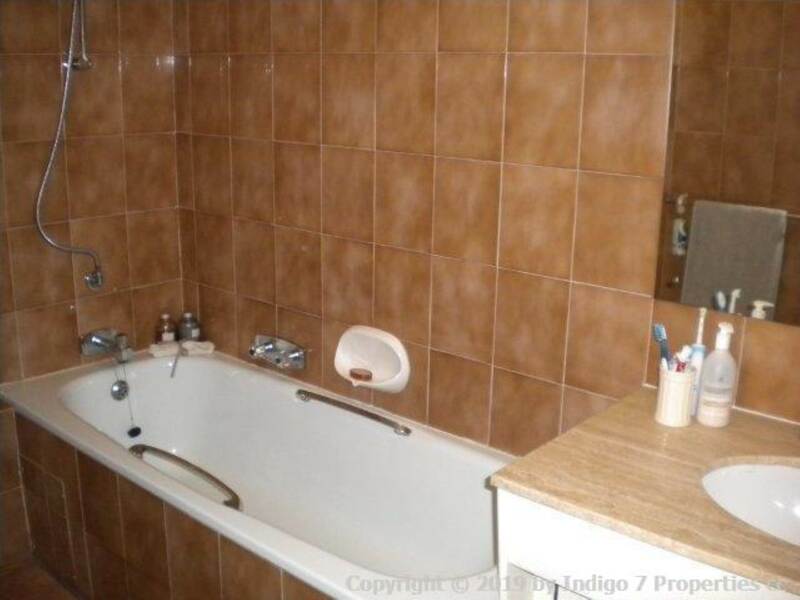 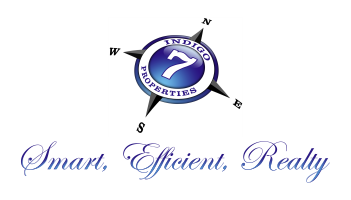 This 2 bedroom 2 bathroom apartment is a bright apartment with spacious balcony and lovely views of the complex gardens. 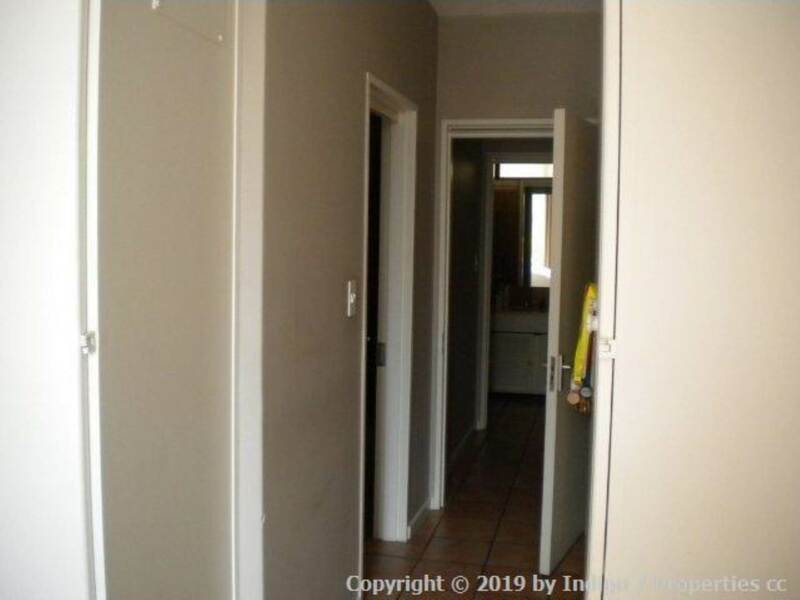 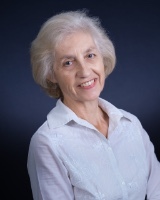 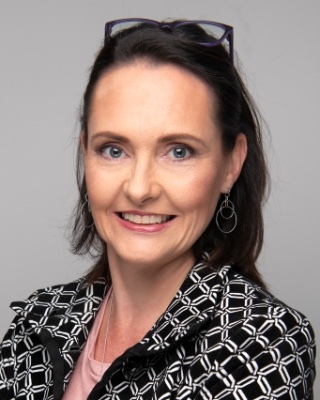 Tenant in place to 31 May 2019.